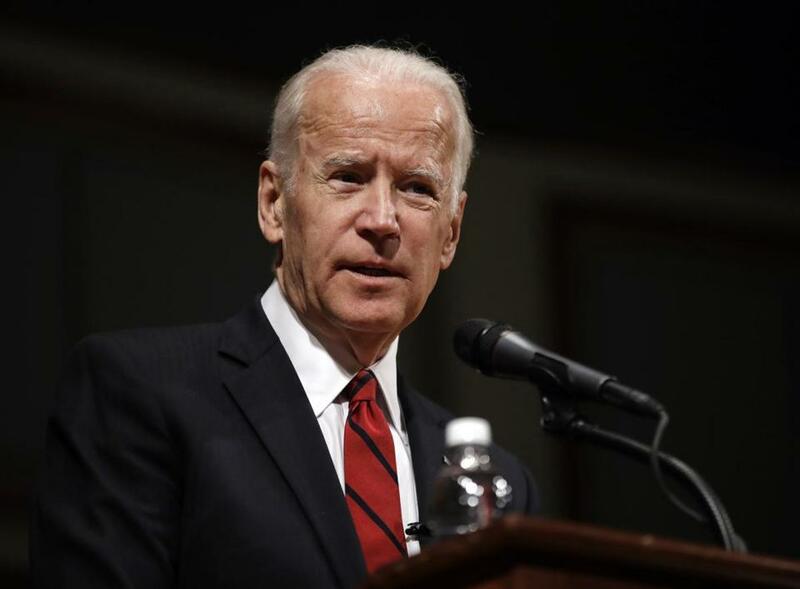 Former Vice President Joe Biden said in an interview broadcast Sunday that he has not ruled out a presidential run in 2020 and that he expects to make a decision by the end of the year. Biden said he is still struggling to recover from the 2015 death of his son Beau at 46 from brain cancer. In a December ABC interview, Biden said it could be a year before he might be ready to make a decision.